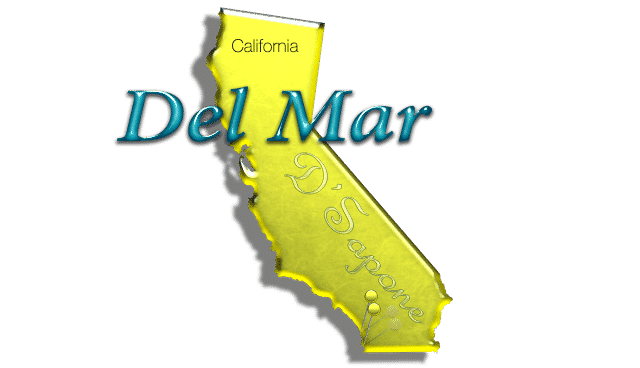 Del Mar stone, tile and grout artists. 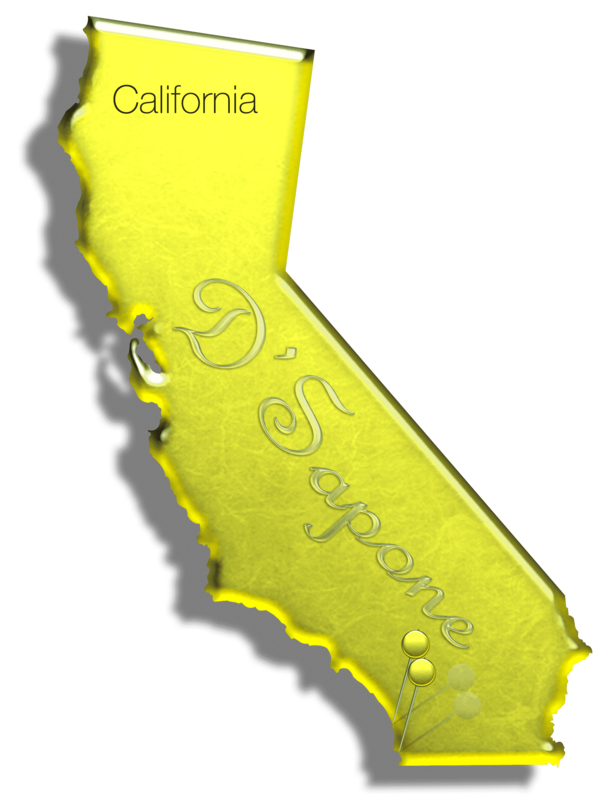 D'Sapone® restored our travertine shower over 4 years ago and it still looks perfect. We had a bad mold and mildew problem in the travertine stone and throughout the corners. When they finished the shower, it looked new again and we are very pleased. We will recommend to our family and friends. Our church struggled to keep all the grout clean. We contracted other commercial flooring companies to seal our floors but after having all the restorations fail and no returned calls from the contractors, we almost gave up. 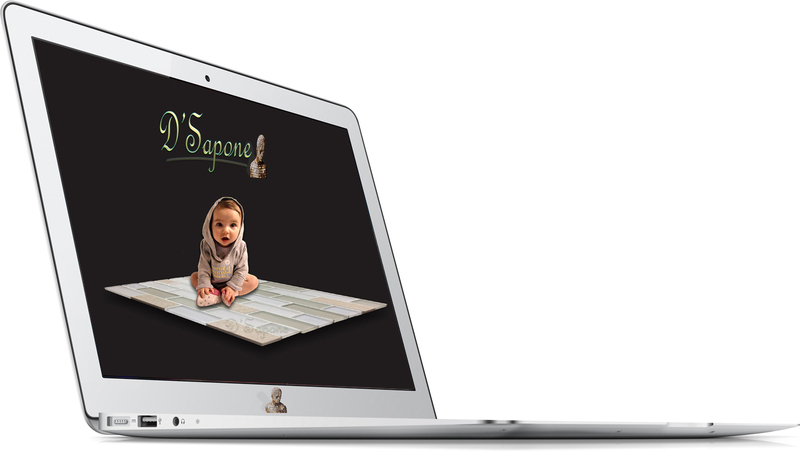 D’Sapone was recommended to us by the local library and when we met with the estimated, he stated they offer a 5 year labor warranty. He also reassured us that the other contractors use water base sealers and D’Sapone uses Caponi® a 2-part titanium sealer. The floors still look great and the grout is very easy to keep clean and sanitized. 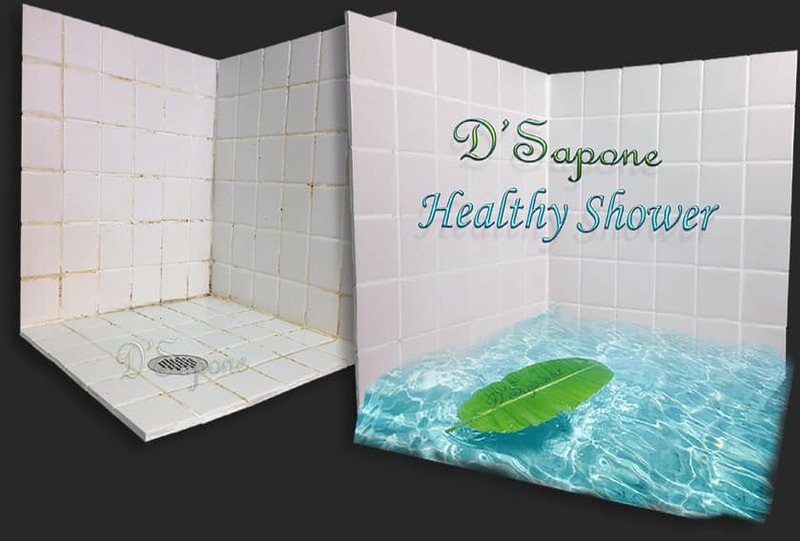 D’Sapone sealed all of our tile and grout in the steam rooms throughout our gym locker room. We were astonished about the caulk elimination process they offer and how they would warranty their work 5 years. Over 2 years and no problems, we will use them again. Truly amazing craftsman, I understand why they call themselves artist now. I am very impressed with this company and they way the artists treated our home. 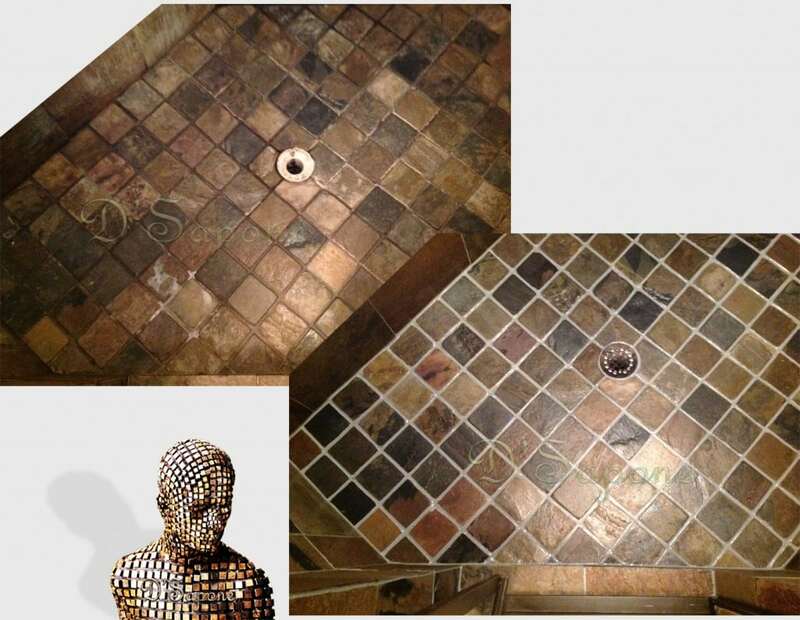 Del Mar tile, grout and stone. Del Mar tile and grout experts are here! Every estimate is assigned to an artist whom will perform the most detailed estimate. Just simply call or fill out the form by clicking the link below.